Save thousands of pounds in fees!! With U-Sell the property will be advertised on the only website that really matters. Others have tried to match and compete but it will always be the first place that buyers head for in their property search. U-sell are online agents with a difference. We have high street offices. 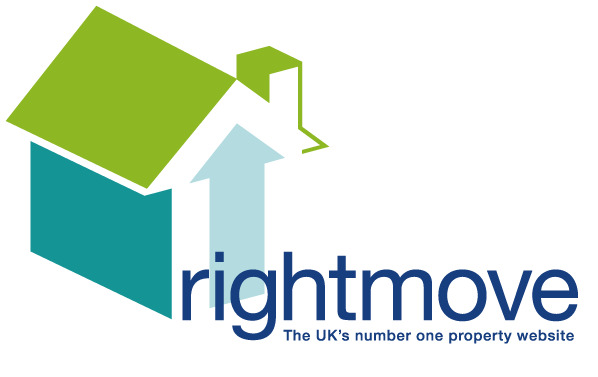 We therefore offer the best of both worlds and bridge the gap between the confusing and unknown online estate agents and the trusted and experienced traditional high street agent. We understand that it's a huge decision choosing the best way to sell your most expensive asset. It's not a decision to take lightly. Can you really trust a faceless online agent you may never have heard of before to act in your best interests and get the best possible price for your home, just to save a few hundred pounds? Contact u-sell property for a free property inspection with our easy to use form below.